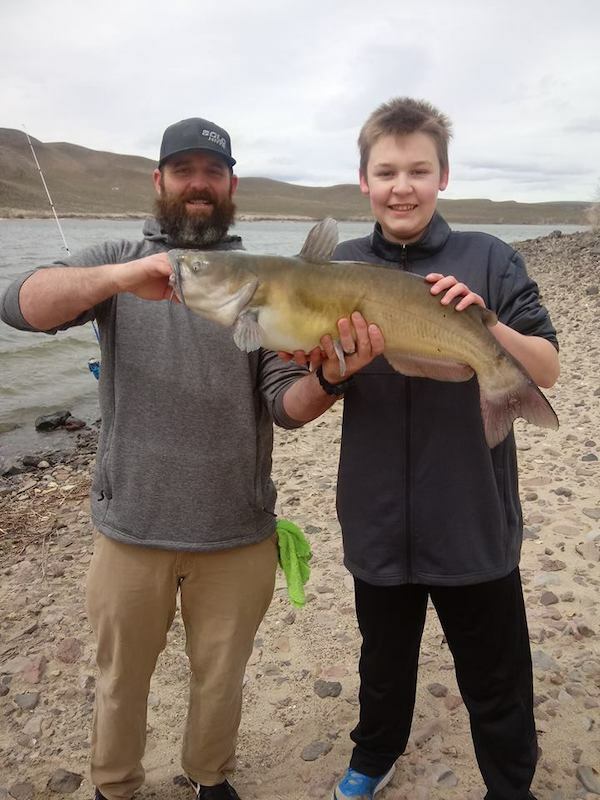 Channel catfish action has been good at Floyd lamb and Sunset parks. With arrival of summerlike temperatures, trout fishing is coming to an end. That said determined anglers may catch trout with marshmallows and worms in the morning hours. The Nevada Department of Wildlife will resume its seasonal trout plants in the fall.